Over the past years, IslamiChina.com has had the honor to serve hundreds of thousands of Muslim travelers from around the world. We have specially selected five of our best selling packages for your reference. For your information, majority of our Muslim travelers are choosing those packages for their first time visit to China. 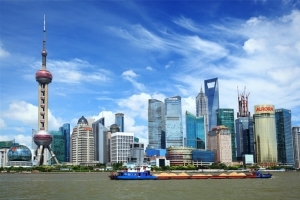 Being the largest city in China with a population of over 18 millions, Shanghai has witnessed the fastest growth of city skylines over the past 20 years. 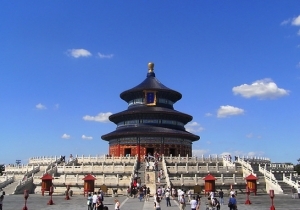 Our Shanghai City Packages feature visiting the third tallest TV tower in the world, the Oriental Pearl TV Tower; Xiaotaoyuan Mosque; the Bund & Nanjing Road. Being the starting point of the marine Silk Road, Guangzhou has one of the earliest mosques built in China, the Guangta Mosque and Muslim Sage’s Tomb. Our Guangzhou City Packages feature visit to those Islamic sights as well as Yuexiu Park, Memorial Hall of Dr. Sun Yat-sen.
Shenzhen is the youngest city in China with a history of 29 years. 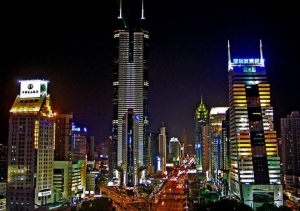 Our Shenzhen City Packages features visits to some of the best man-made tourist attractions in the world: Splendid China; China Ethnic Village and Windows of the World. As the starting point of the world famous Silk Road, Xian was the first city in China to practice Islam as early as AD651 when Arabian traders settled in this Chinese capital. Since then Islam has been flourished in China. Our Xian City Package feature prayers at Xian Great Mosque (built in AD742)) and visits to world heritage site of Terra Cotta Warriors. 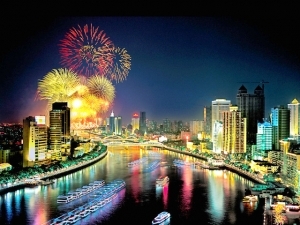 Guilin is considered to be the most picturesque city under the heaven. 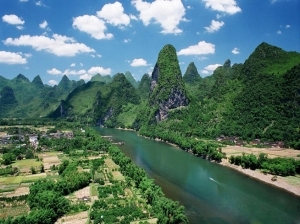 The Li River cruise from Guilin to Yangshou, following an 83 km long belt of strange landforms, is like traveling along a traditional Chinese Painting. Our Guilin City Packages feature sightseeing to the Reed Flute Cave, Elephant Trunk Hill and Li River Cruise. Called Spring City in China, Kunming is one of the best destinations in China for its climate and natural scenery. 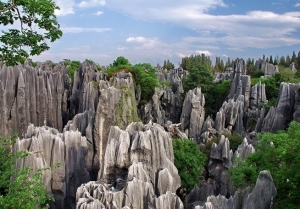 Our Kunming City Packages feature sightseeing to the Stone Forest, Western Hill as well as the Shunchengjie Mosque and its nearby Muslim community. 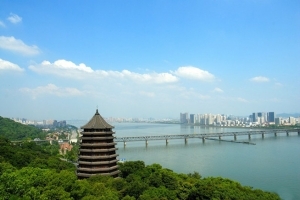 Hangzhou is famous in the world for its West Lake and ancient Chinese called Hangzhou the paradise under the heaven. 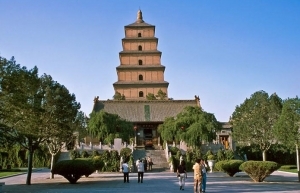 Our Hangzhou City Packages feature visits to one of the four best mosques in Southeast China, the Phoenix Mosque; the cruise on the West Lake; Dragon Well Tea Plantation where the best green tea is produced in the world.